Each female fly is capable of laying over 9000 eggs during her 3 month lifetime. The eggs hatch into maggots within 48 hours and they live and feed in organic material such as decaying animals, rubbish or faeces. The fly can transmit disease by contaminating food with disease organisms, such as typhoid fever, cholera, dysentery trachoma and anthrax. Cluster flies are found throughout Britain. During the summer the flies lay their eggs in earth of faeces. The larval stage is parasites entering earthworms and feeding on them until emerging into adult flies in later summer/autumn. 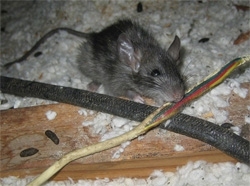 They enter houses/lofts to hibernate in large numbers, causing a nuisance to households. Cluster flies return to hibernate in the same location each autumn. 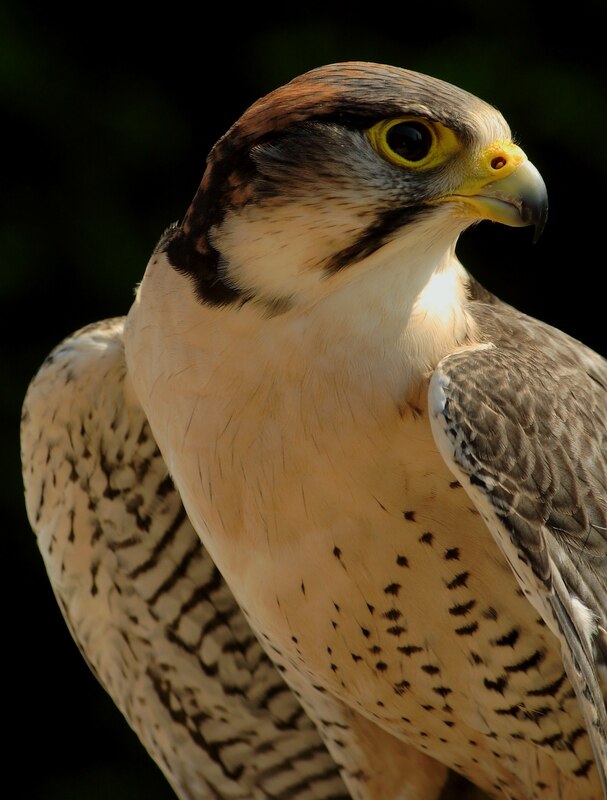 At Essex Bird & Pest Control we are experienced qualified pest controllers and deal with fly treatments on a regular basis. We can swiftly have you pest free with a solution to stop reoccurrence. Call Essex Bird & Pest Control for a Free Quotation.